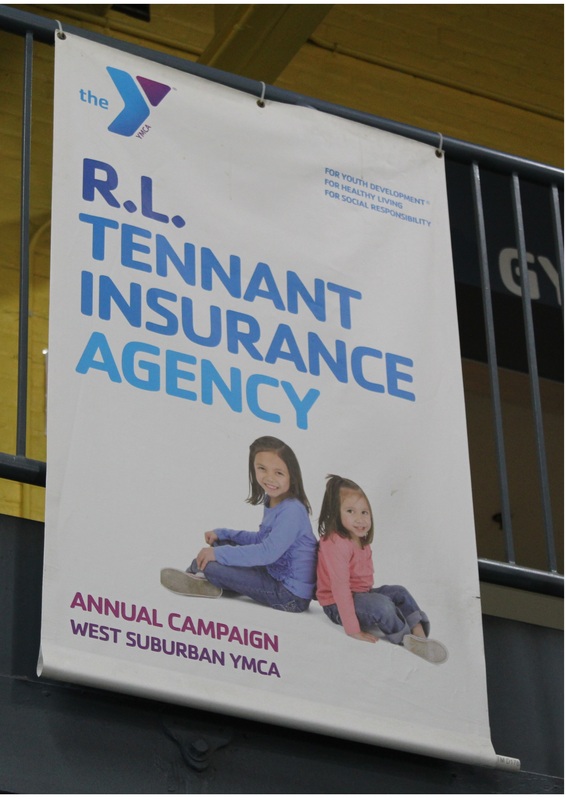 For more information on our Banner Program, please contact Aidan McDonough at 617-244-6050 x3096. If you have used any of the machines in our fitness center, or have played a pick-up game in our gymnasium, you may have noticed our banners hanging above you, listing the names of individuals and companies in our community. Our banner program is a way for the West Suburban YMCA to take time to recognize the donors who have contributed $1,000 or more in a calendar year. With their support, we can put on the countless programs that allow our members to feel safe, healthy, and contribute to the growing needs of the community. © 2019 West Suburban YMCA. All rights reserved.